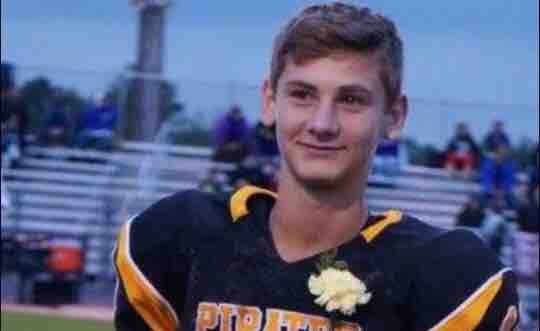 Unfortunately Melissa and Tom’s son, Tommy 16 years old, was in a bad accident February 7th. He needed to be life flighted and have emergency surgery on his spine. At this time Tommy has no feeling from his waist down. The outcome is still unknown. We are all sending up many prayers for a good recovery. This is going to be a long road of recovery for Tommy and his family. He will need months of rehabilitation. We want to raise money to help with the medical bills that will soon be coming, gas for driving expenses, food and any other accumulating expenses.